MainAll NewsDefense/SecurityPanel discussion: Should Israel keep negotiating or invade Gaza? Panel discussion: Should Israel keep negotiating or invade Gaza? Is Israel's best interest to keep negotiating or time to go back into Gaza on full operation and end it once and for all? 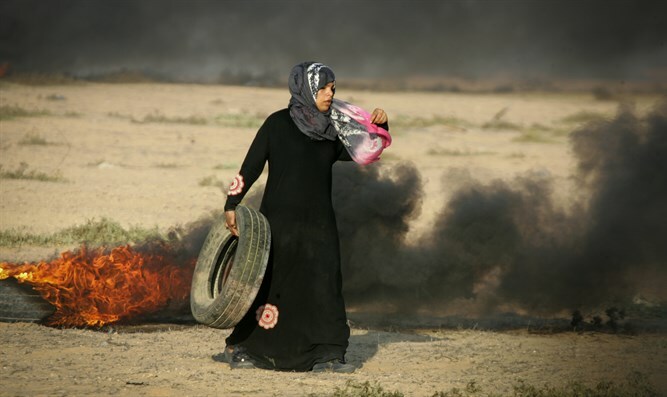 With the escalating situation on the Gaza border now looms the threat of an all-out war. Is it in Israel's best interest to keep negotiating or is it time to go back into Gaza on a full operation and end it once and for all? Former Israeli Ambassador to France Daniel Shek and former IDF military and senior security consultant Col. (Res.) Olivier Rafowicz debate.